Data about local organisations that have registered with us to get involved with Chelmsford or Rayleigh Timebank Projects is maintained on an electronic database, called Time and Talents, and includes the contact details of staff within those organisations. This data is collected when an organisation completes an organisation Registration Form. Generally the information we hold relates to our legitimate and charitable interests and we collect, control and process information in order to offer a Timebank service that matches people with time and skills to give to other people that have requested help. Personal information for people who have expressed an interest in Timebanking in the local area is collected via a paper form or online through the hOurworld website, by completing a Timebank Registration forms. Demographic data including ethnicity and sexuality, employment status. Your contact details will be used to communicate with you about Timebanking opportunities and matches that you may be interested in. Information is collected, controlled and processed so that we can carry out our legitimate and charitable business and offer a Timebank service that matches people with time and skills to give to other people that have requested help. Special Categories of personal data are collected so that we can understand the demography of people who are interested in the Timebank and to ensure that the service provided is safe and suitable for the Timebank members individual needs. This information may be shared with our funders or collated with similar data from other Essex based Timebanks; when monitoring data is shared in this way it is anonymised. To help us monitor our service so that we can provide the best offer to you, we keep information relating to the work we carry out with you including content of emails, and Timebank opportunities that you have enquired about and are matched with. To carry out our legitimate charitable business of matching Timebank members into exchanges we will share some of the information provided on your Registration Form with other Timebank members. This is limited to the name and contact details of the recipient and information about the nature of the time and skills needed; we will only do this with your consent which is obtained when you sign up with the Timebank. Matching is completed with the full consent of both parties. We encourage all matches to be brokered through the Timebank Assistant or Broker although enquires of Timebank members for wants and needs can be made through the website. We send out information about the activities of the Timebank, including new wants and needs, events, activities and Timebank news by electronic means using the hOurworld software and, for those individuals who do not have an e-mail address we may post out information to you. You can opt into our mailing lists when you register with us or by email or phone. Paper registration forms are retained in a secure filing system for a maximum of 24 months. Reports on our services are pulled together from anonymised data at least every 6 months and on an annual basis to report to funders of the charity (which is the Essex Timebank charity lead Community 360 based in Colchester) to inform the statutory requirements for Annual Reporting at both the charity commission and companies house and to help us design services for the future. When you register with the Timebank we will keep your information recorded until you advise us that you no longer wish to be a Timebank member. This is so that we can continue to accrue Timebank hours to create aggregated figures for reports and to keep the Timebank Community Pot buoyant. Reports that contain anonymised data and statistics are retained for six years although this may be extended to meet specific funder requirments. Reports do not contain any information that can be linked to an identified individual and therefore are not subject to the GDPR. To prevent unauthorised access or disclosure we have put in place suitable physical, electronic and managerial procedures to safeguard and secure the information we collect. The Timebank database is password protected and only trained staff and volunteers who are signed up to a confidentiality agreement can work on it and access the data held within it to an appropriate level. 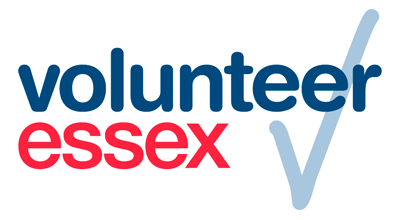 This is limited to, the Volunteer Centre Coordinator, the Volunteering Centre & Timebank Assistant and the Timebank Broker. Paper records which contain personal information are locked away and only key staff have access. 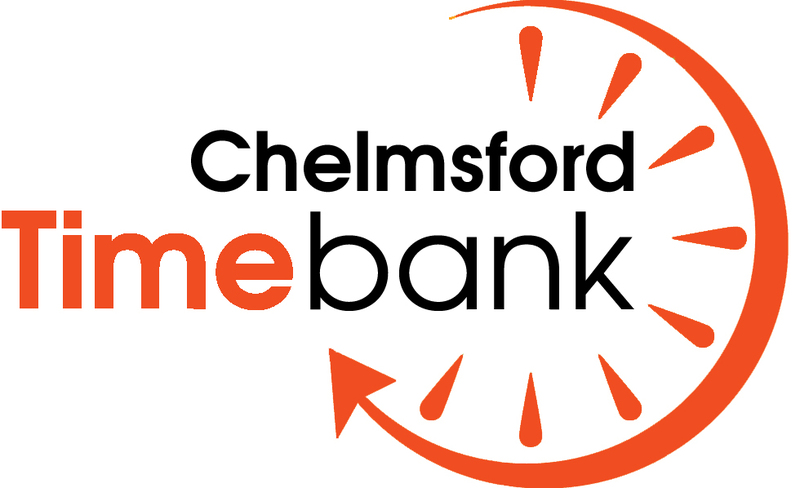 The Timebank database you can ask us at any time by emailing timebank@chelmsfordcvs.org.uk with the subject header ‘Data Request’ or by writing to us at the address below.